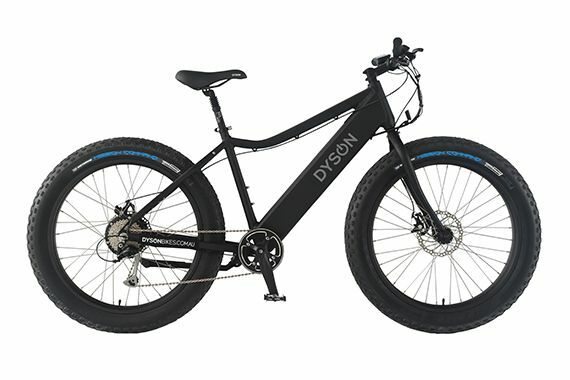 Cargocycles are happy to stock one of the best looking electric bikes brands around – Dyson Bikes! 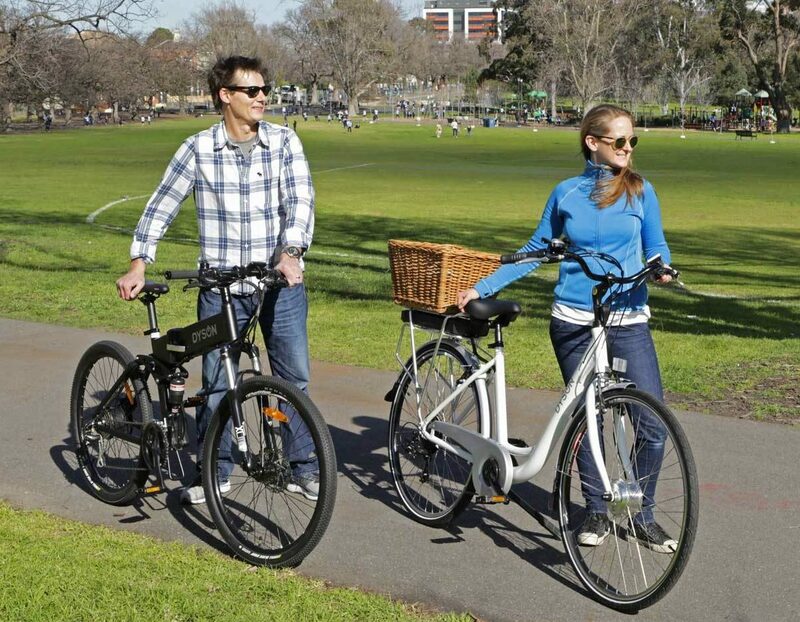 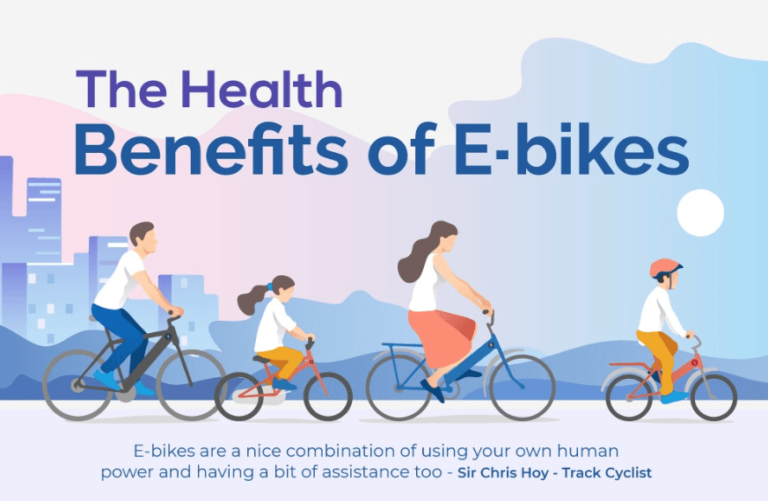 This affordable and on-trend range of e-bikes has a model to suit everyone – whether you want a European inspired step-through model or a tough looking fat-bike. 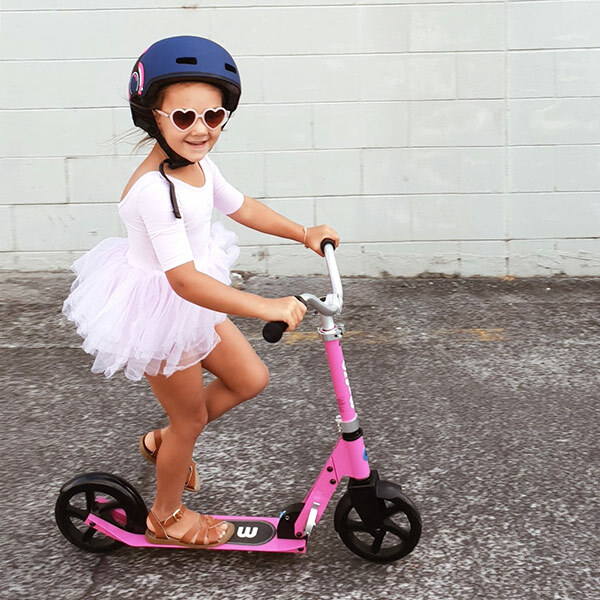 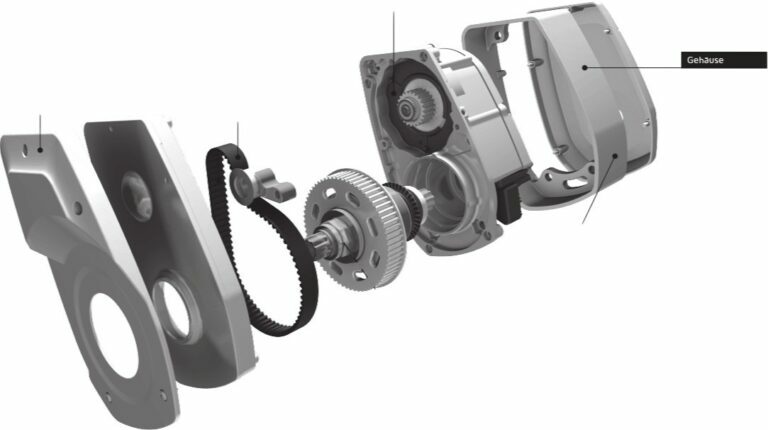 All Dyson Bikes are strong, lightweight and durable with frames made of 6061-grade aluminium and are assembled from quality components. 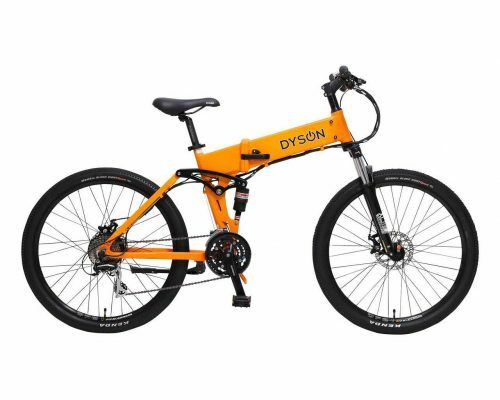 With minimal graphics and discreet colours, Dyson Bikes are the perfect choice for urban riders who care about looks as much as performance. 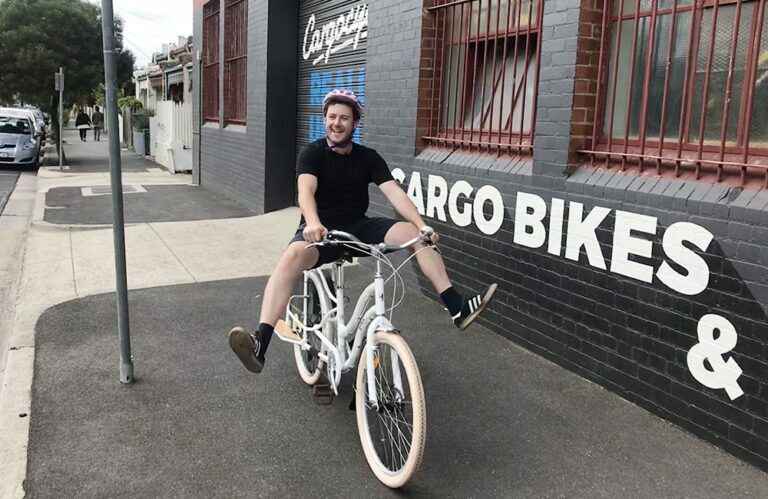 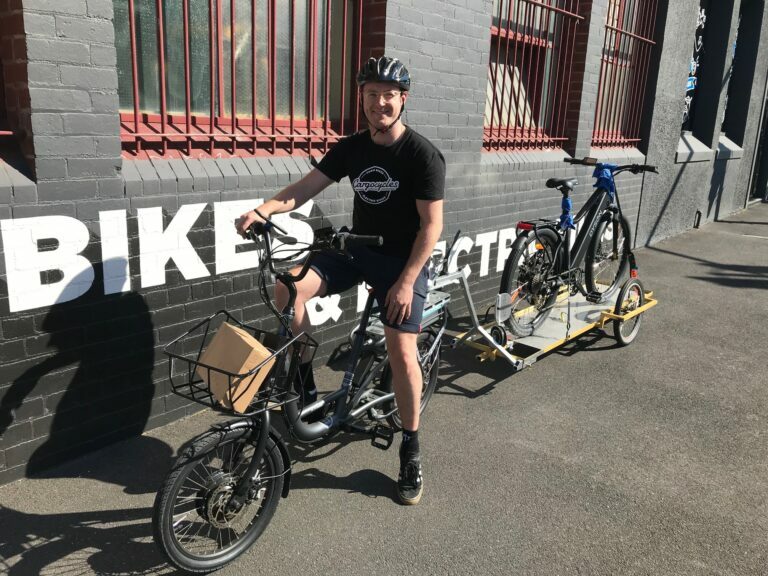 Come and test ride a Dyson bike at our East Brunswick shop in Melbourne.